Find your next used car in Oakville at Budds’ BMW. Search the best online inventory of used SUVs, trucks, and passenger cars (like coupes, sedans, compacts) across the entire country. Are you planning to purchase a car, but don’t have a good enough budget for a new one? If so, you might want to consider checking out our used cars’ list (insert link), which feature good performance, excellent resale value, and aren’t that obsolete. Budds’ BMW Oakville offers customers valuable insight into used, but recent model cars. This makes it easier to tackle tough recession situations, while also taking advantage of good fuel economy to save money. New models are often introduced from August to November. This is the perfect time to buy a used car, as often the introduction of new cars leads to a decrease in prices of old models (that are hardly 2 or 3 years old). Never feel pressurized to purchase a car. While salesmen from different dealership ensure you purchase the car right now, we at Budds’ BMW Oakville give you plenty of time to think over the process. Check our huge used car database (here). You will be able to find several good deals, without having to deal with pushy salesmen that force you into looking at a limited selection of vehicles. Avoid purchasing a car on the weekends or holidays, as most people visit dealerships during this time. This means, chances are high you may not get a good deal. Instead, check out our used car list, take any car for a test drive if you wish, and then finalize a deal. If you aren’t sure if the car is a good option for you, take out the time to consult friends or family members who know about cars. Never haste with the used car buying process. Bear in mind the risks associated with old cars are more, so you don’t want to end up purchasing something that’s not worth the money or give you trouble regularly. The above mentioned tips prove useful for purchasing a used car. 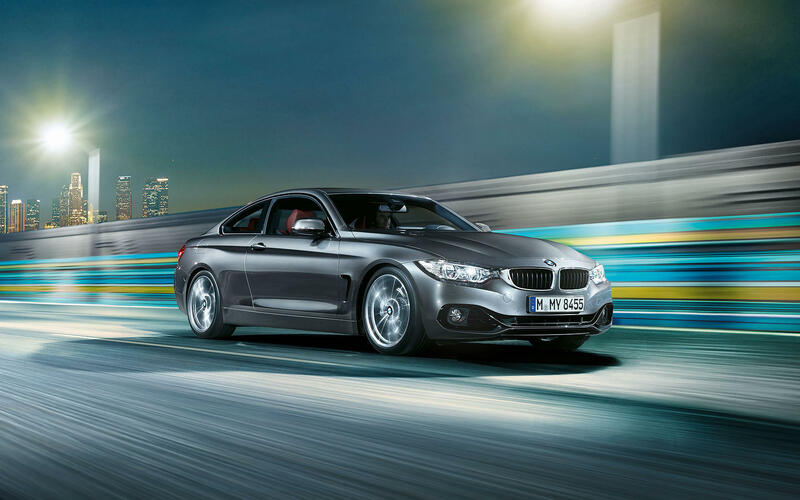 However, Budds’ BMW Oakville believes the most important thing is for you to be comfortable with the car you purchase. So, don’t be afraid to ask a few questions, perhaps requesting a few repairs, or even take the car out for test drive. Although we try our best to ensure customers get the best, we try harder to guarantee happy customers!